SOLD! Downtown Residence- with Guest House! 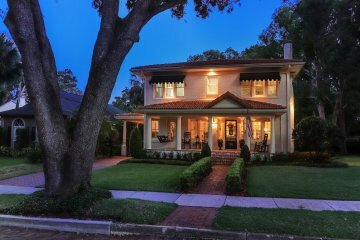 Charming contemporary home - with private Guest House in convenient downtown Orlando. 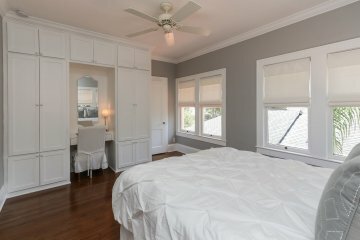 Beautifully renovated historic home with 5 bedrooms. 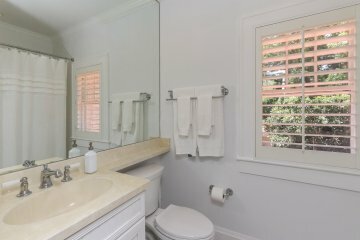 New plumbing and wiring and just so perfect for an immediate "move in"! 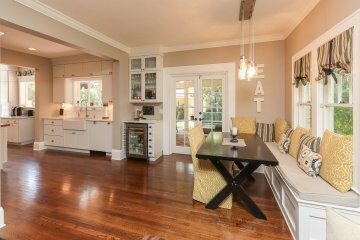 A contemporary interior designed to please with an open floor plan and offering all the spacious rooms you need for a comfortable lifestyle. 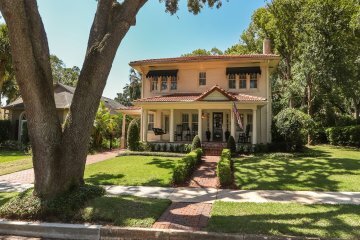 The owner beautifully designed and renovated this historic 1927, 5 bedroom 4 1/2 bath home. 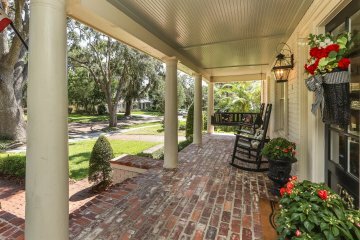 A welcoming front porch overlooks tree line street and view of lake Concord. 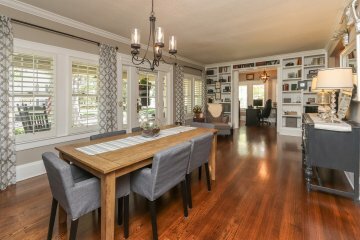 Enter and enjoy an open floor plan with dining room, formal living space and office area. 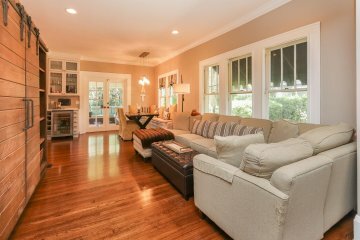 Home is light and bright with an abundance of natural light. 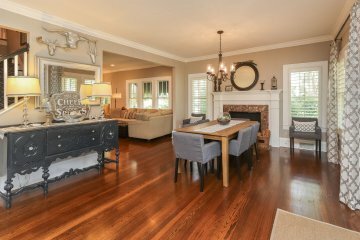 Interior features include beautiful Oak flooring throughout, crown moldings, custom built-ins, all NEW plumbing and NEW electrical in 2013. 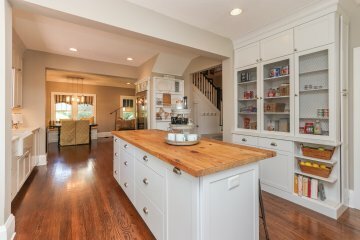 A custom kitchen opens to a breakfast nook and family room area. 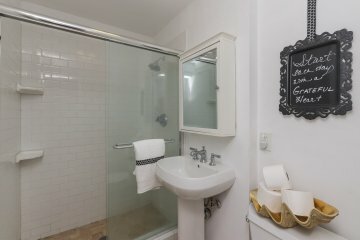 Laundry room offers shelving and is located off the Kitchen area. 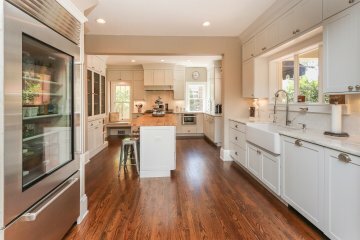 Kitchen appliances are all upgraded, as well as cabinets, and include stainless steel appliances, 5-burner DCS gas stove with griddle, sub Zero Refrigerator, mini-refrigerator and large island that seats 4. 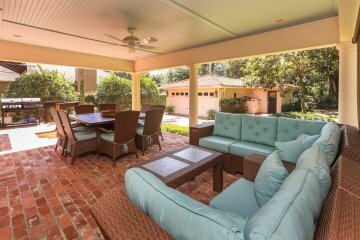 French doors lead to a back porch where you will find plenty of outdoor entertainment area. 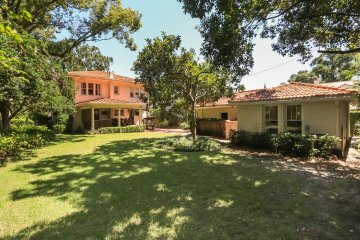 Mature privacy landscaping in back yard. 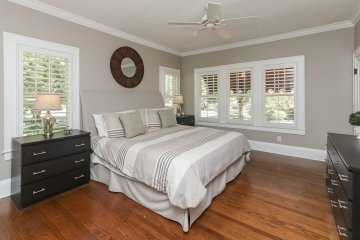 Master Suite offers his and hers closets, fully renovated bathroom with walk-in shower. 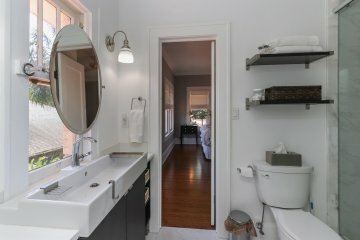 There are 3 full baths upstairs. 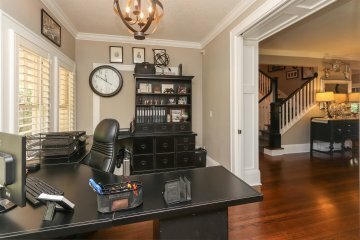 Detached 2-car garage with attached large guest suite. 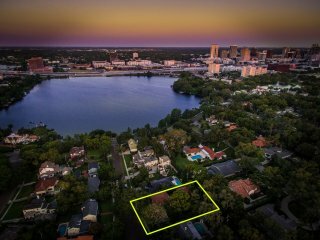 Only minutes from downtown Orlando! 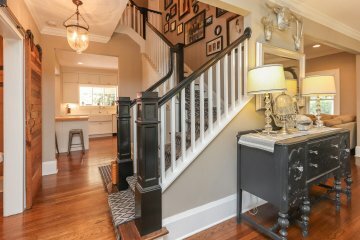 Enjoy restaurants and quaint shopping district of historic College Park! Hurry ! 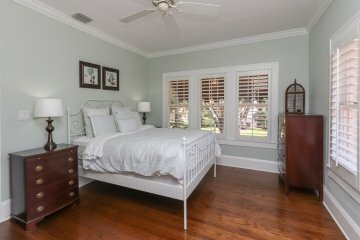 Be sure to click on the Virtual Tour!!! Reasonably priced for prompt sale ! Won't last long!